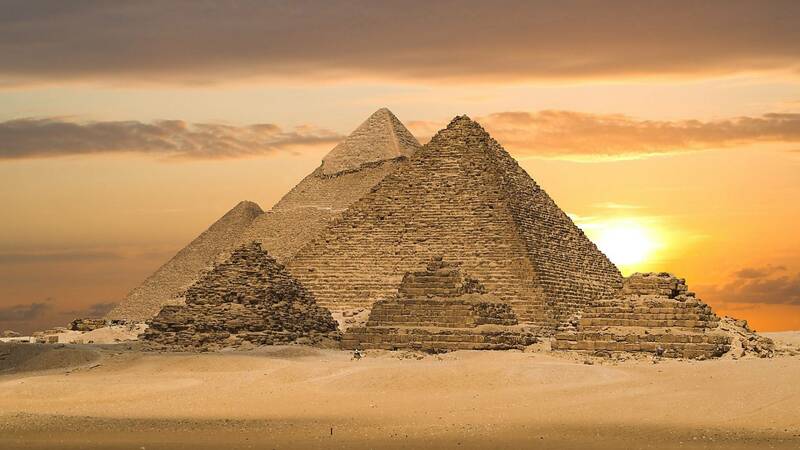 Don't miss the chance to visit the Pyramids of Giza complex if you're in Cairo on this tour that includes hotel transport for an easy way to see these ancient structures and UNESCO World Heritage Site. 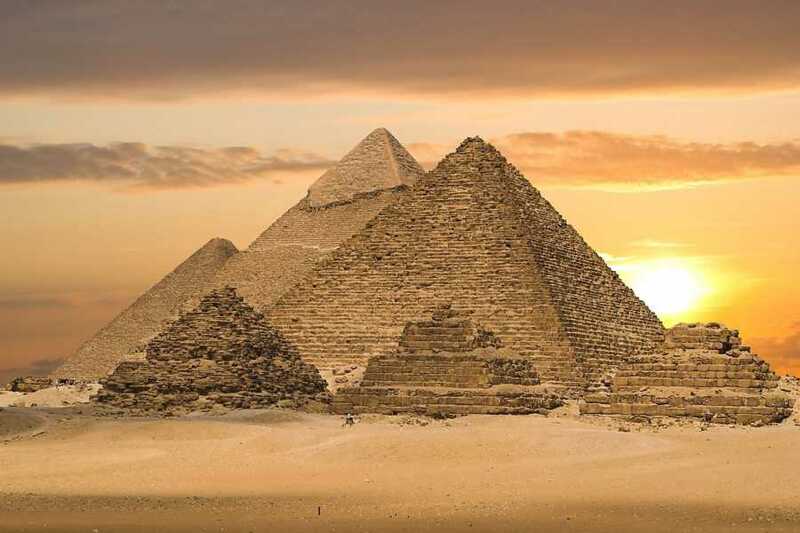 Accompanied by a guide, you can marvel at the three pyramids from the outside: the Great Pyramid of Cheops (Khufu), Khafre's Pyramid, and the Pyramid of Menkaure. You also have the option to take a camel ride, if you wish, plus stop to see the Great Sphinx and Valley Temple. Please note, entrance fees are at your own expense if you wish to go inside the pyramids.